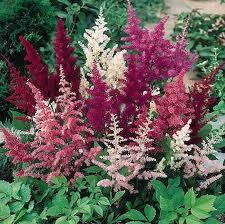 Astilbe is a perennial with beautiful, showy flowers atop glossy, fern–like foliage. 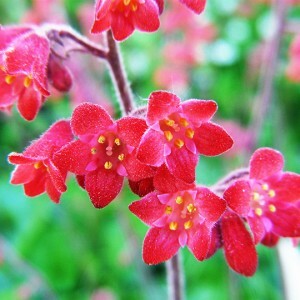 Its flower clusters vary in size from 6 inches to 2 feet and its height varies from 6 inches to 5 feet, depending on the type. Astilbe is a genus of 18 species of rhizomatous flowering plants, within the family Saxifragaceae, native to mountain ravines and woodland in Asia and North America. 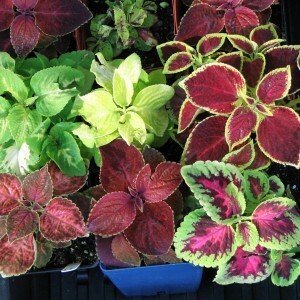 Some species are commonly known as false goat’s beard and false spirea.